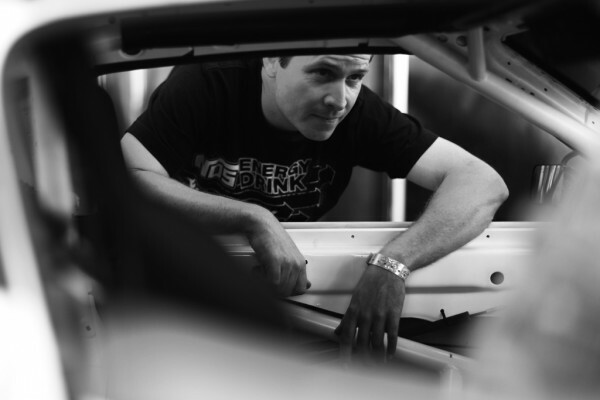 Long Beach, Calif. – November 9, 2011 – Formula DRIFT announced during the 2011 SEMA Show in Las Vegas last week that Kevin Wells would take over the duties of Technical Manager for the Series, replacing Tony Angelo. Wells brings to Formula DRIFT a wealth of experience as the former crew chief of Chris Forsberg Racing. During his tenure there, he received such honors as Crew Chief of the Year 3 times, 10 podiums, 5 wins, and 1 Formula DRIFT championship. Wells will replace former technical manager Tony Angelo, who will be returning to the Series as a driver. His primary duties will include the writing and enforcement of the technical regulations, develop new regulations, work together with a soon to be created technical committee, and more. Wells will travel with the Series and various FD international events including the Formula DRIFT Asia Championship to uphold the Formula DRIFT technical standards. Wells will begin his duties immediately as the teams begin preparing for the 2012 season, which begins on April 6-7, 2012 on the Streets of Long Beach. Wells will have dedicated tech hours at the Formula DRIFT office and can be reached via email at kevin@formulad.com.